We have developed a reliable evaluation method for calculating occupational accident costs at workplace in the manufacturing sector. In collaboration with the Malaysian Department of Occupational Safety and Health (DOSH) and led by Dr. Jafri Mohd Rohani, this project has used structural equation modeling and multiple linear regression analysis to derive a formula for accident cost calculation that includes direct and indirect costs. 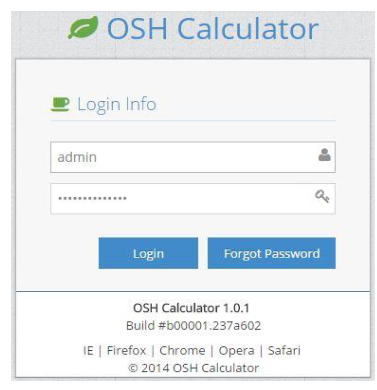 It has further proposed an interactive web-based accident cost calculator based on demographic inputs and actual data collected from the industry. This study has provided accident cost information and would help safety and health officers in the manufacturing sector to convince their top management to invest in occupational accident prevention programs. 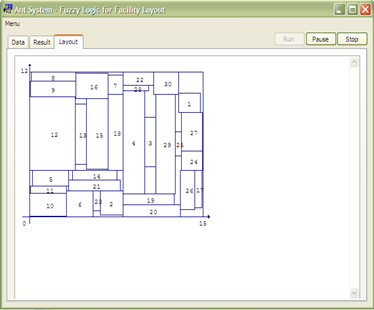 We have developed an intelligent fuzzy controlled ant system algorithm for designing and optimizing facility layout. Funded by the Malaysian Ministry of Science, Technology and Innovation, and led by Prof. Dr. Wong Kuan Yew, this project has developed an improved ant system algorithm and software for designing facility layout. Specifically, the software solves the problem of arranging a number of departments in a rectangular-shaped facility and generates the optimum layout with the minimum total material handling cost. It can handle problems with either equal or unequal department areas and sizes. It has an intelligent parameter tuning ability using fuzzy logic and provides an interactive graphical user interface (GUI) for data input and output. We have developed a mathematical formulation for supply chain planning under supply, process and demand uncertainties. Headed by Prof. Dr. Wong Kuan Yew, this project has developed a new multi-echelon, multi-objective, multi-product and multi-period mathematical model for supply chain planning under various kinds of uncertainties, and the robust optimization technique has been used as the solution approach. The solutions of the model provide the optimum procurement plan, production plan, inventory level, transportation plan and backorder amount in each time period of the planning horizon for each echelon in the supply chain. 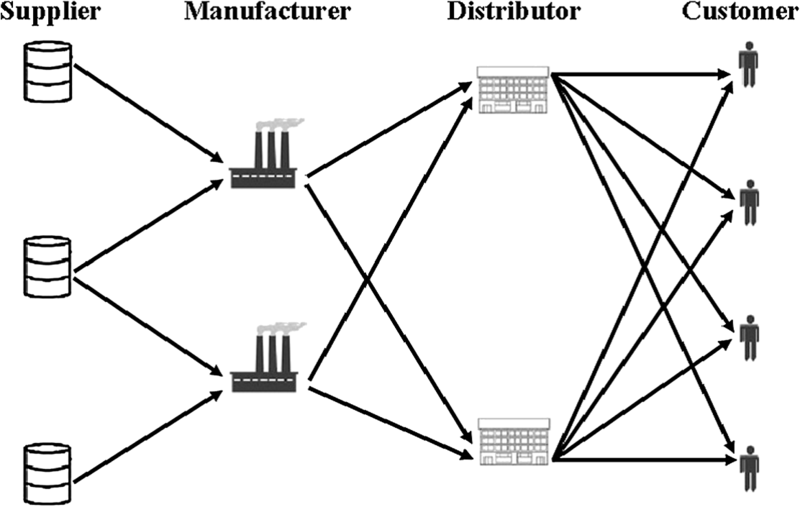 The model is useful for generating a robust plan for a complex and integrated supply chain operating in an uncertain environment.